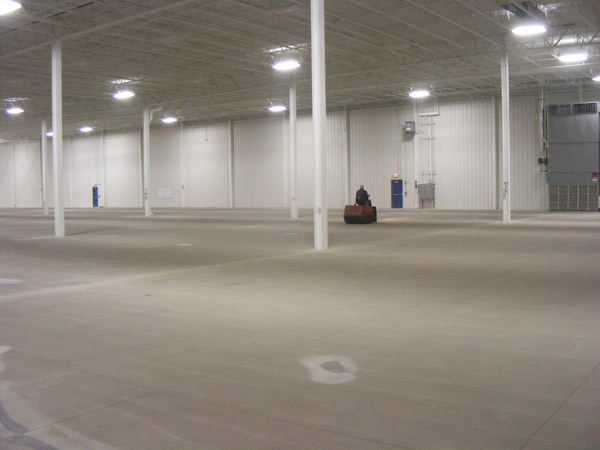 A & B Flooring, Inc. can handle floor coating projects from small to large, but one project was downright huge. 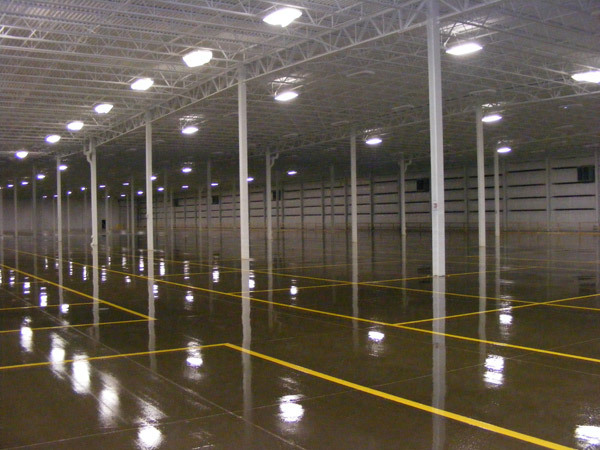 Courier Corporation, a book manufacturing, publishing, and content management firm, contacted A & B for a floor coating job at Courier’s warehouse in Kendalville, IN—over an area of 300,000 square feet. 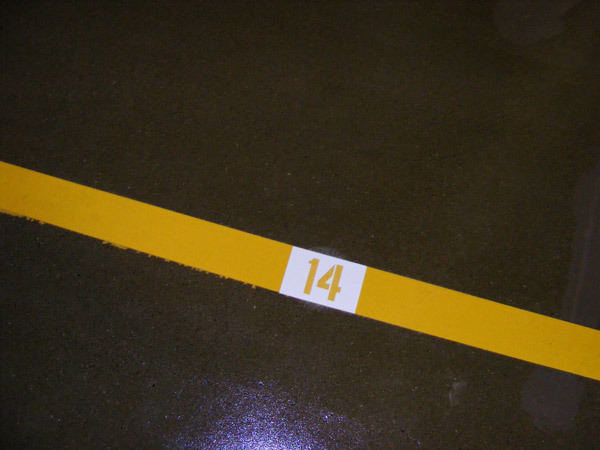 A & B, which has been in the business for over 28 years and has 107 years of combined experience, selected a moisture cure urethane for the project. 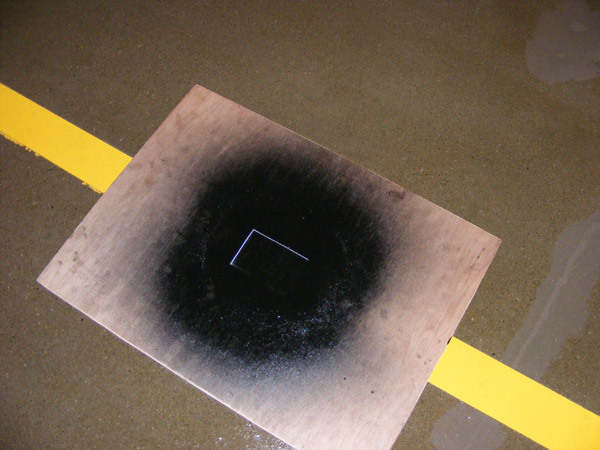 Moisture cure urethane floor coatings are tough, flexible, and resilient coatings recommended for high abuse areas. 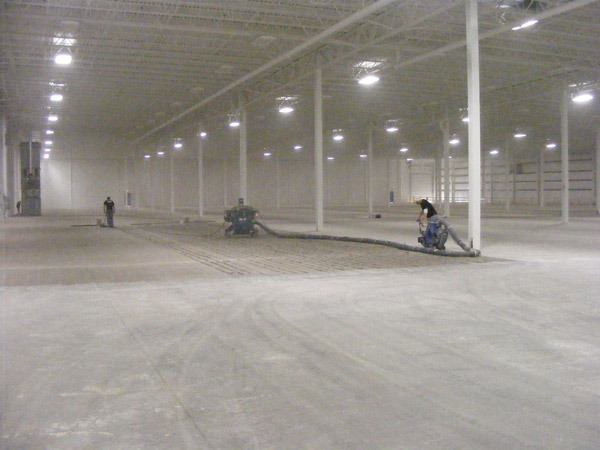 A & B used their selection of shot blasters, magnetic sweepers, and vacuums to thoroughly prepare and clean the concrete floor so as to maximize adhesion. 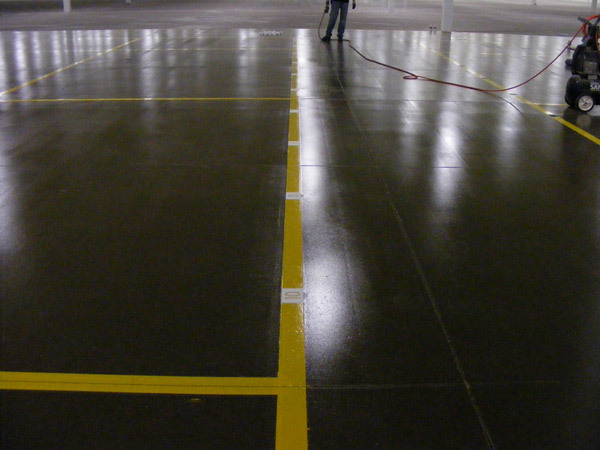 Roller applicators were used to deliver three coats of the thin film moisture cure urethane coating. 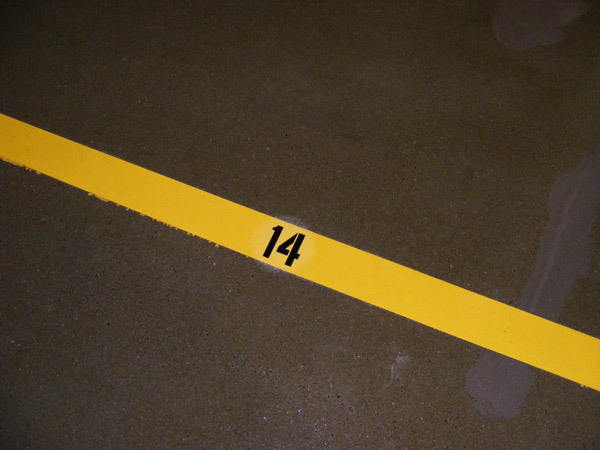 Then A & B Flooring carefully applied 4” yellow line markings and letter and number combinations with spray guns to the finished surface so Courier could identify the printed product locations. 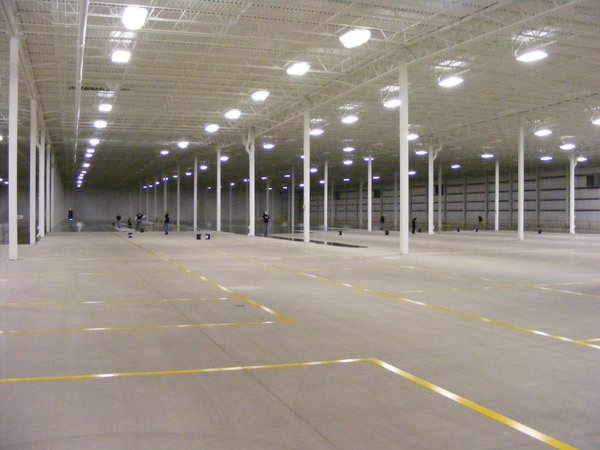 This entire project - 300,000 square feet prepped, coated three times, and then striped - was completed in only two weeks. 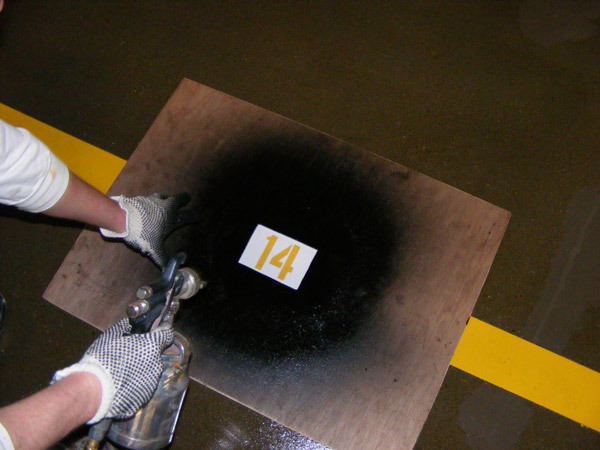 Contact A & B Flooring to find out how their custom floor coating services can benefit you. Shot Blasters, Magnetic sweepers, vacuums, roller applicators, spray guns, etc.